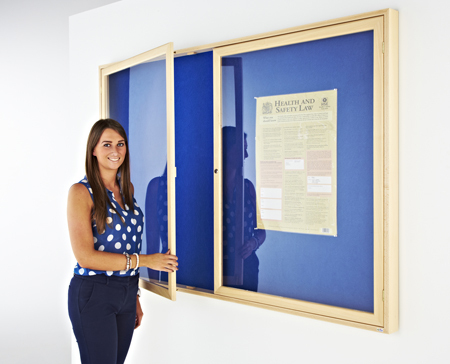 About: UK manufacturer of quality Whiteboards and Noticeboards for the education market. 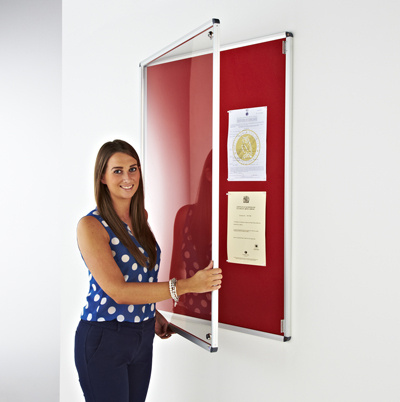 Adboards has supplied the UK education market for 30 years. 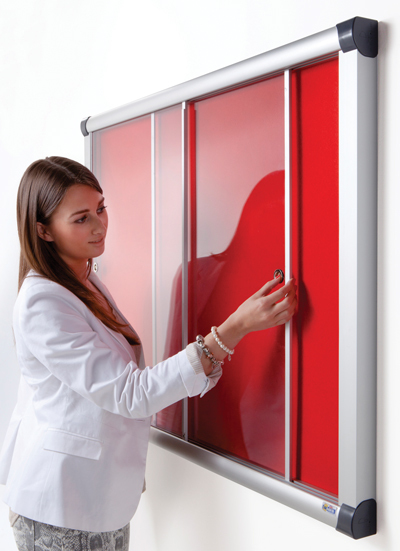 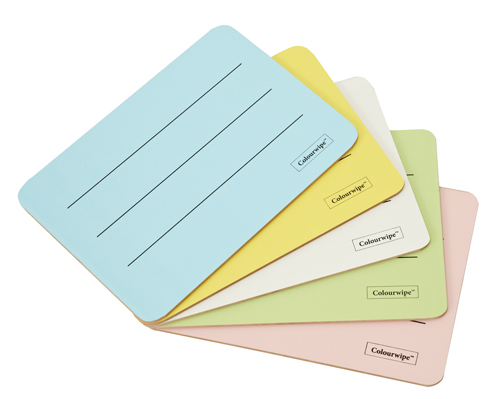 The range manufactured in the UK includes Flipchart Easel, Covered Tamperproof Noticeboards, Exterior Showcases and Junior Lapboards.